Prices range from £24,499 - £165,995. 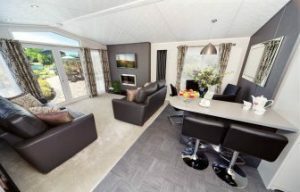 Selection of beautiful holiday lodges and park homes for sale near Paignton. Designed by me. Copyright Stowford Residential Lettings 2017.